My grand baby has been such a blessing to me and my family. Because my daughter and her live with us, I'm able to see a lot of "firsts". Like her first smile and her first giggle when grandma tickled her little belly. 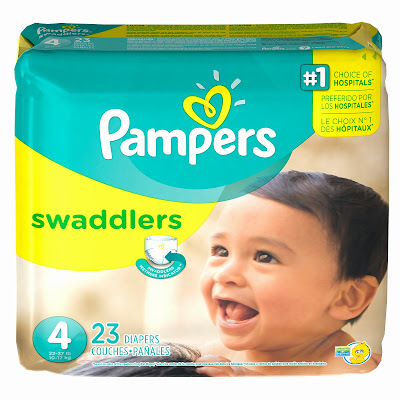 Pampers Swadlers were the first diapers my granddaughter wore at the hospital. My daughter loved how soft they were compared to other brands. 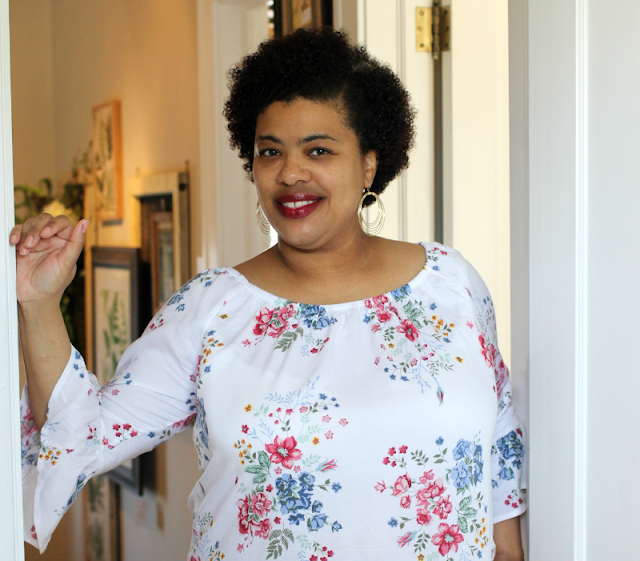 Now, that same soft feeling is available for babies up to size 5! To celebrate the new Swadlers sizes 4& 5, Pampers will be giving away lots of cool prizes. First, on facebook, Pampers has 30 days of incredible giveaways and a grand prize of free Swaddlers diapers & wipes for a year. To enter the 30 days of sweeps, visit the Pampers Facebook page. To enter leave a comment. For extra entries, use Rafflecopter. Giveaway starts now through Dec. 15. Hope you win! I don't use any brand yet since I am not a mother. But I gave pampers to my sister in-law for my niece. I use Pampers until they start eating real food. I change to either Target or WalMart diapers when they have solid poop. both pampers and sale brands. I'm a Pampers mom. I've tried other brands to save money and I always go back because every other brand leaks! We use pampers and target brand diapers. Pampers all the way! And Swaddlers are my preferred Pampers!